You are here: Home \ Newsroom \ Cloud Technologies \ How will the cloud develop in 2018? 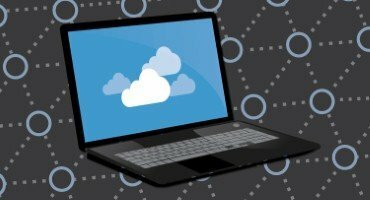 How will the cloud develop in 2018? Since its introduction, the cloud has seen a number of developments, which have encouraged more businesses than ever before to take advantage of its capabilities. Among these are the reduction in cost and the increase in security, a factor that has long affected the decisions of individuals and businesses to adopt the cloud. With more users than ever, where does the cloud have to go in 2018? 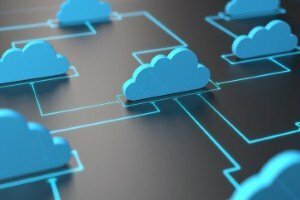 It is expected that multi-cloud environments will see significant growth in 2018, with companies choosing to join “the power of different cloud models and services to create the right blend for their unique set of business circumstances”, according to Cloud Pro group editor Maggie Holland. Analysts 451 Research have forecast that almost two-thirds of firms will elect to incorporate a multi-cloud environment by next year. This was predicted as 90 per cent of companies surveyed already use the cloud in some form. Although there are challenges in managing a multi-cloud environment – including maintaining visibility – businesses will find themselves benefitting from using different services offered by different providers, depending on the specific workload. 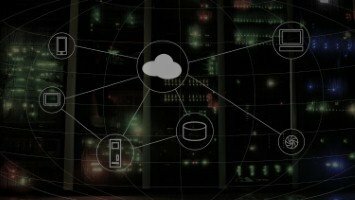 Businesses this year will be more likely to decide to run their workloads in an established cloud provided by one of the big names, such as Amazon or IBM. Joe Curtis, deputy editor of Cloud Pro, thinks that in doing so, businesses will be able to “offer their on-premise customers a burst-out option or offer more niche Software as a Service (SaaS) services on top of one of these general purpose clouds”. This comes as LogicMonitor found that by 2020, just 27 per cent of workloads will be run on premises as more businesses opt for a cloud service. Indeed, 41 per cent are predicted to run in the public cloud, while 20 per cent are expected to run from a private cloud. Forrester predicted that by the end of the year, public cloud platforms will generate $44 billion (£32.5 billion) in revenue. Network World, meanwhile, has predicted that 2018 will see significant growth in SaaS, Infrastructure as a Service (IaaS) and Platform as a Service (PaaS). 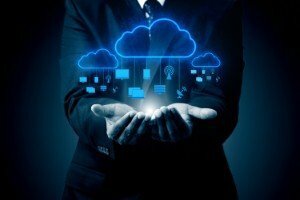 It expects that businesses wanting “to simplify operations and make it easier for their customers to access services” will increasingly integrate SaaS, IaaS and PaaS into their processes. The Massachusetts Institute of Technology Technology Review has predicted that ransomware targeting cloud services will be one of the biggest cyber threats to businesses in 2018. According to the Technology Review, “one big target in 2018 will be cloud computing businesses, which house mountains of data for companies”. The bigger cloud providers, like Google and Amazon, will be able to rely on their resources and experience to make breaching their security systems more difficult. However, smaller cloud providers are likely to be more vulnerable, as well as more likely to hand over finances if their customer data was held for ransom.